The Atlantic County Historical Society encourages everyone to take advantage of the wealth of knowledge and artifacts at their location in Somers Point. The society is open Wednesday through Saturday from 10am - 3:30pm. 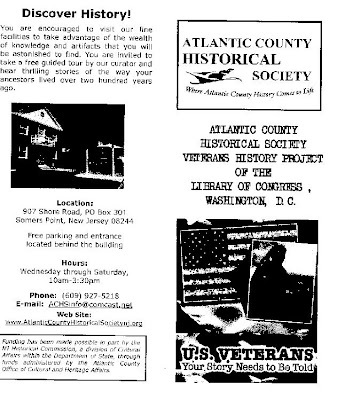 The are located at 907 Shore Road in Somers Point and offer Free Parking. 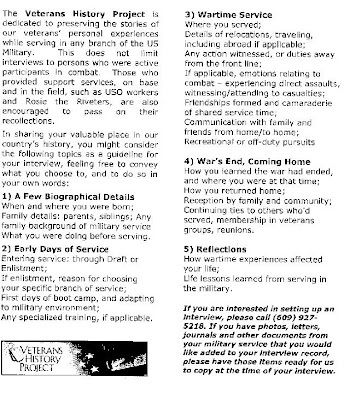 The Veterans History Project is dedicated to preserving the stories of our veterans' personal experiences while serving in any branch of the Military. 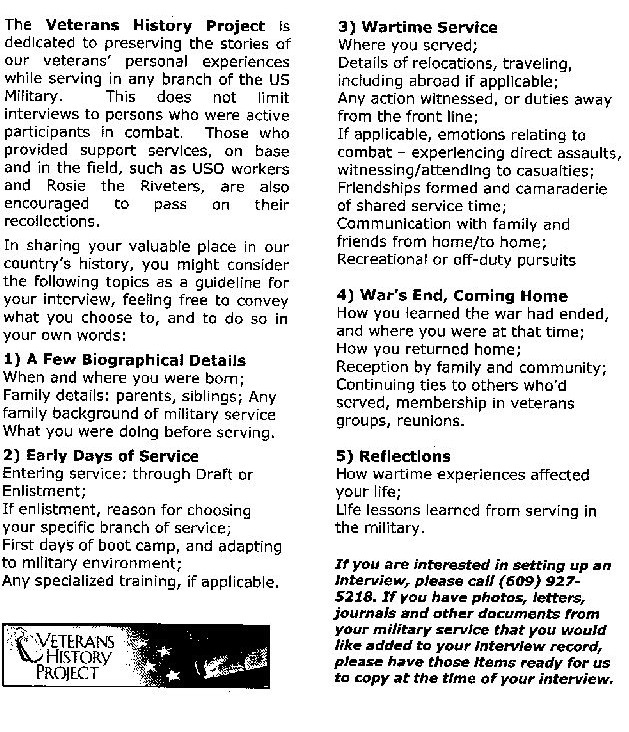 The Historical Society is looking for a few Biographical Details, Early Days of Service, Wartime Service, Coming Home and any Reflections from our Veterans. If you would like to be part of this project with a loved one who served in the Military, you can contact the Society at (609) 927-5218 or by email at ACHSinfo@comcast.net. 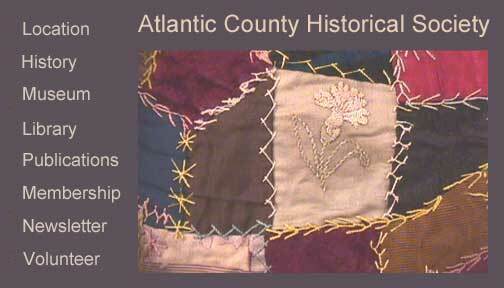 You can also visit them on the web at www.AtlanticCountyHistoricalSocietynj.org.